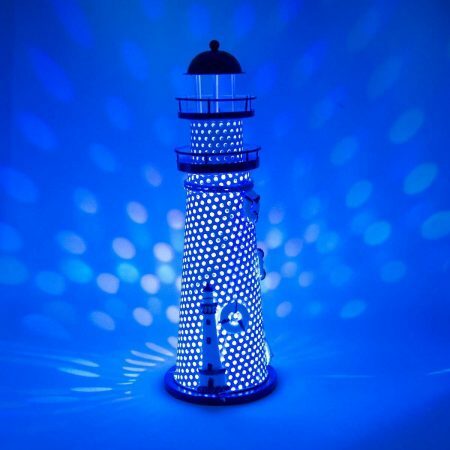 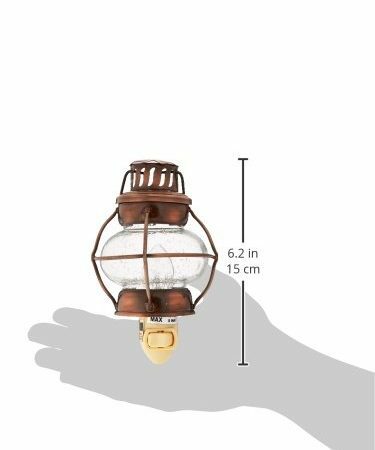 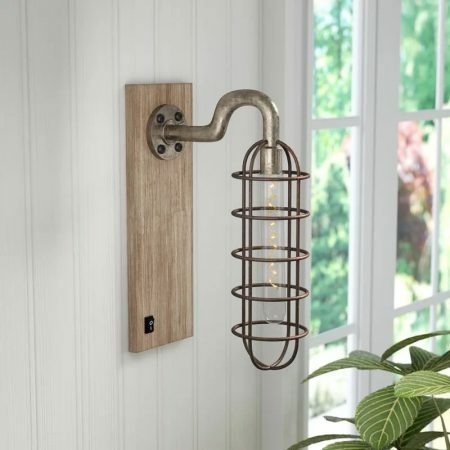 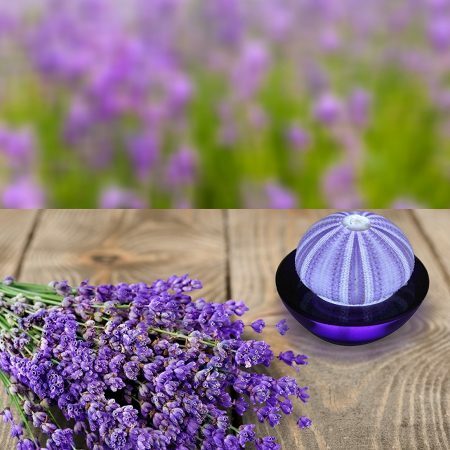 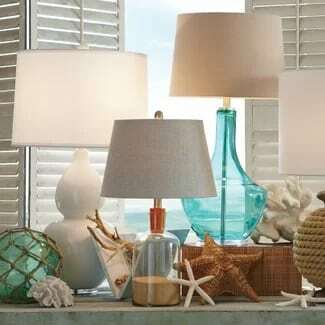 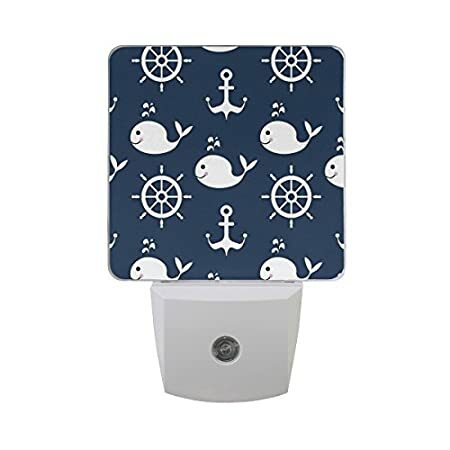 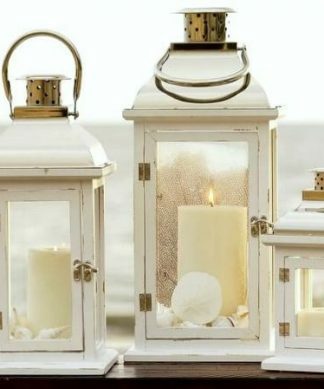 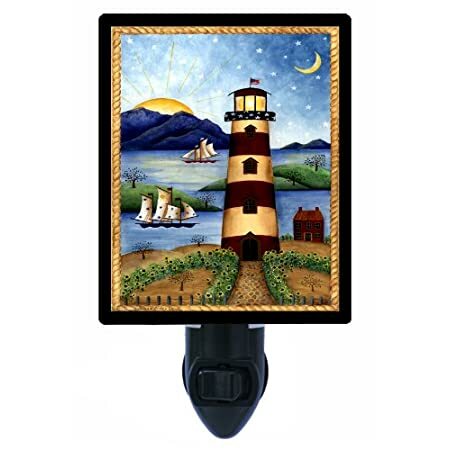 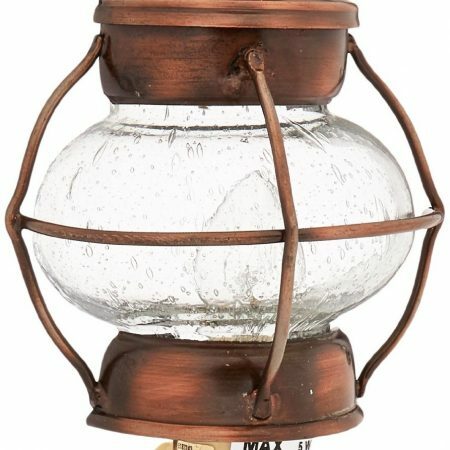 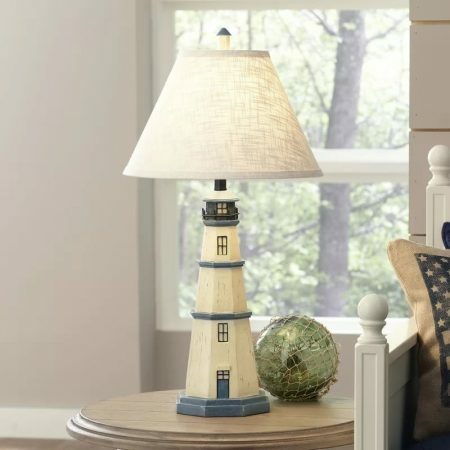 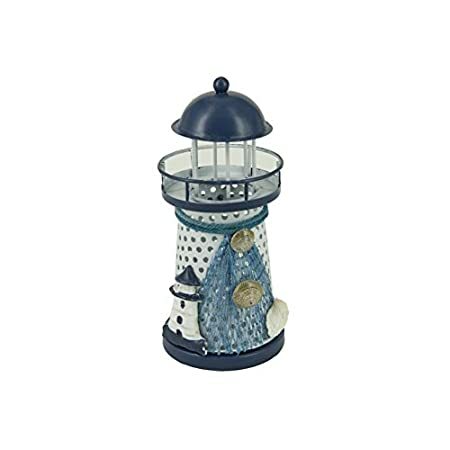 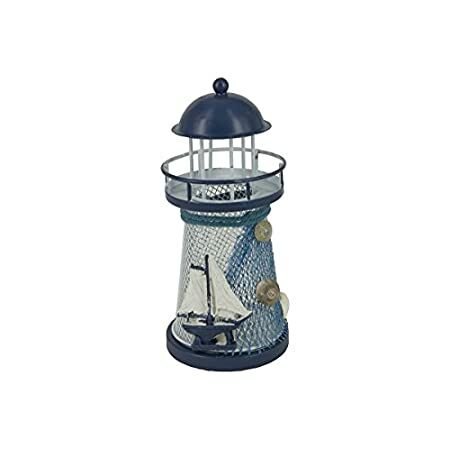 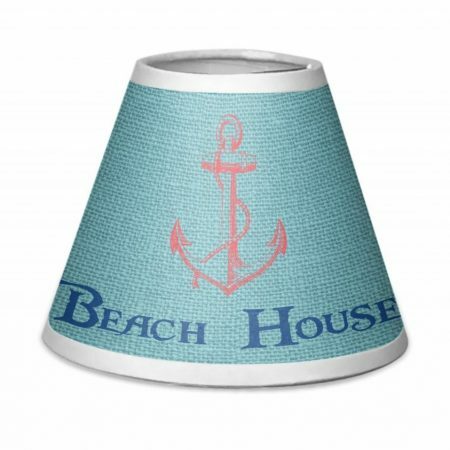 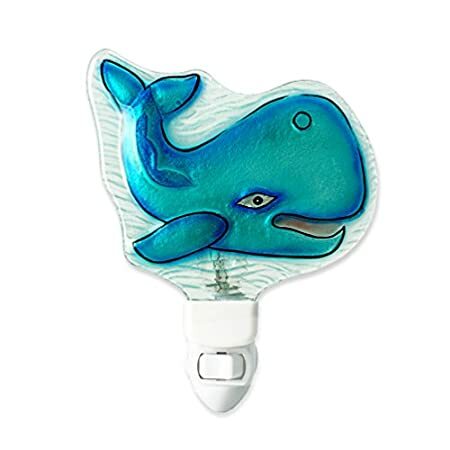 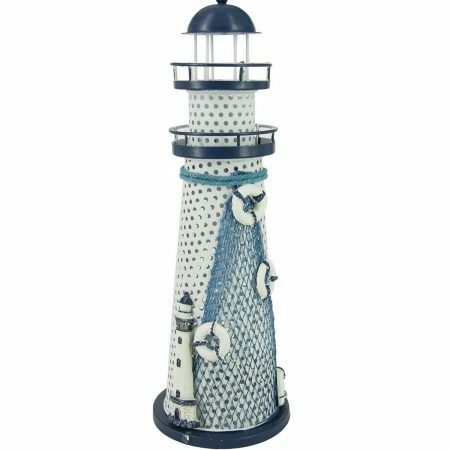 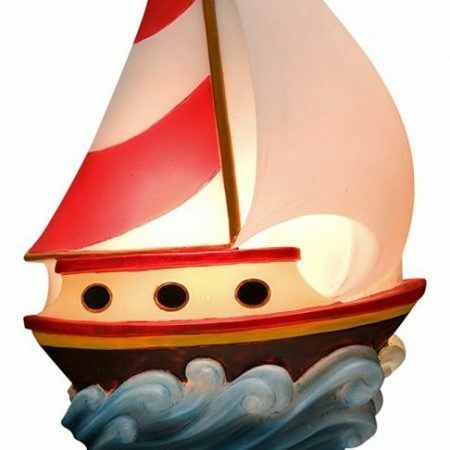 Get your Coastal lighting and Beach Lamps at Beachfront Decor! 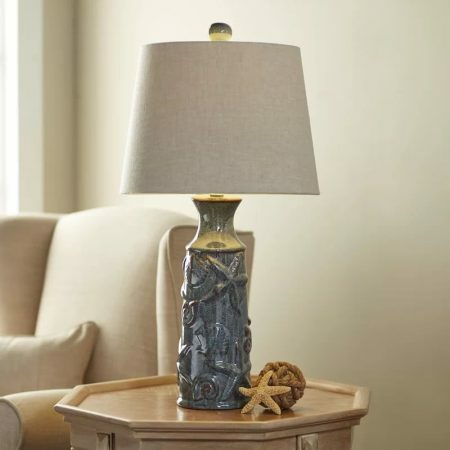 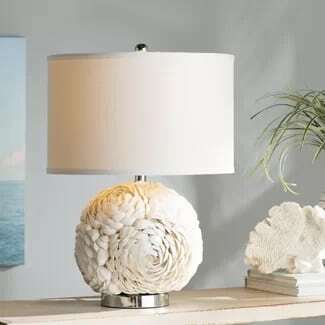 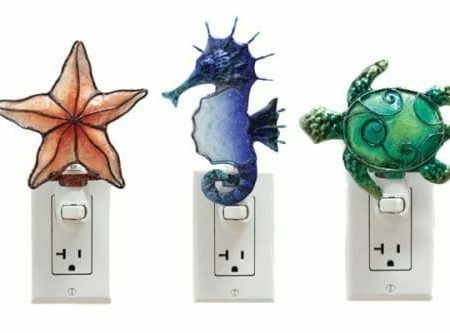 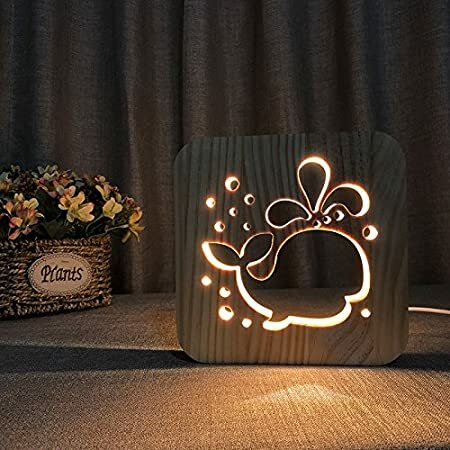 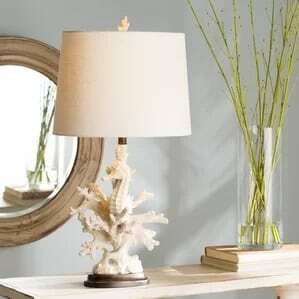 You can find lamps in a variety of themes including starfish, sand dollars, and coral. 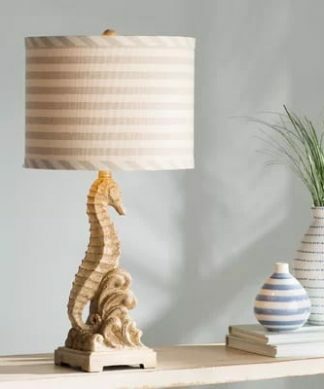 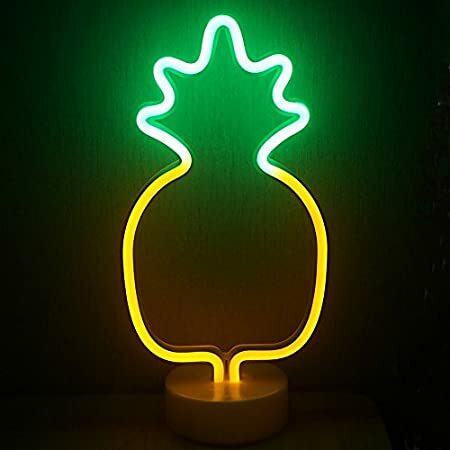 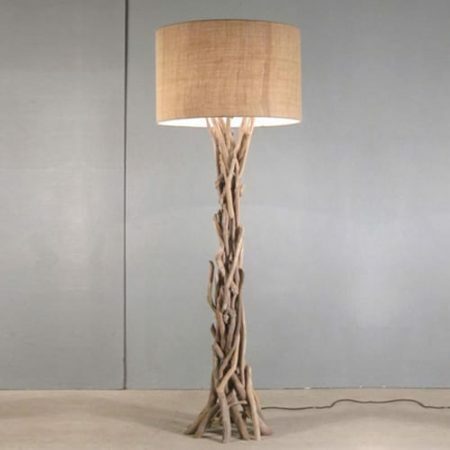 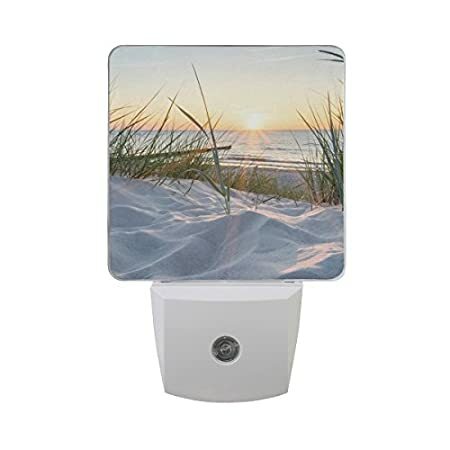 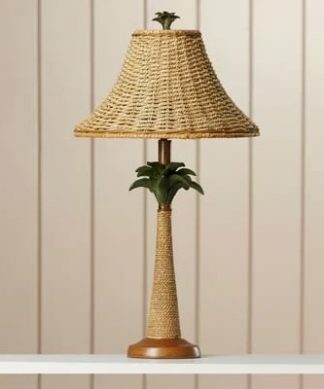 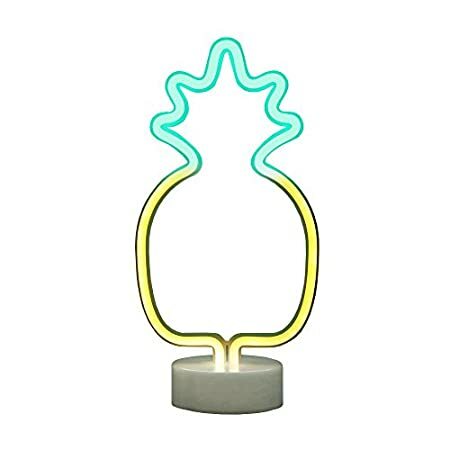 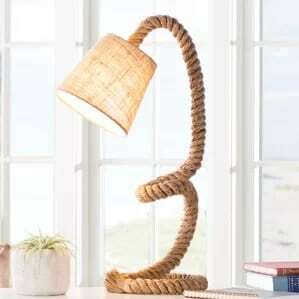 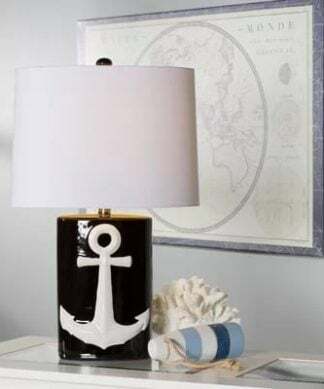 Find the perfect lamp for your beach house today. 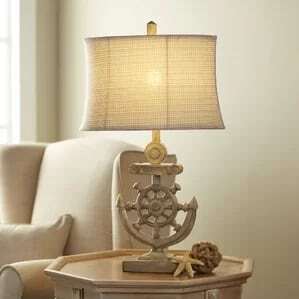 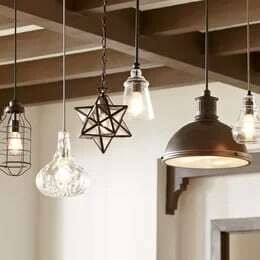 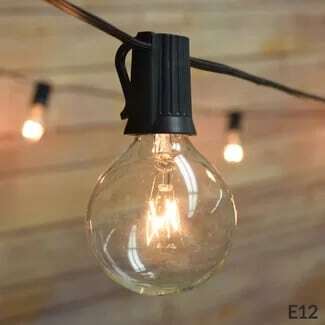 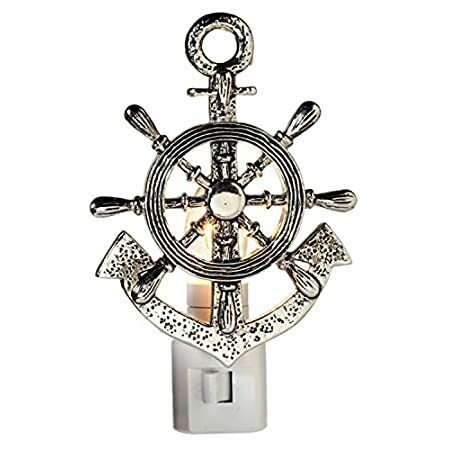 We have everything including nautical lighting to beach chandeliers. 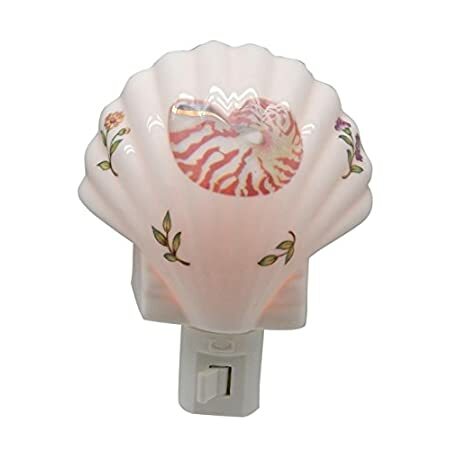 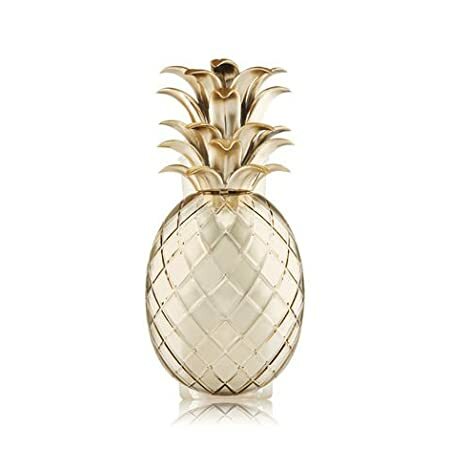 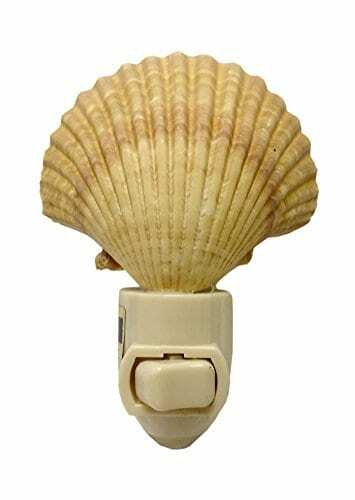 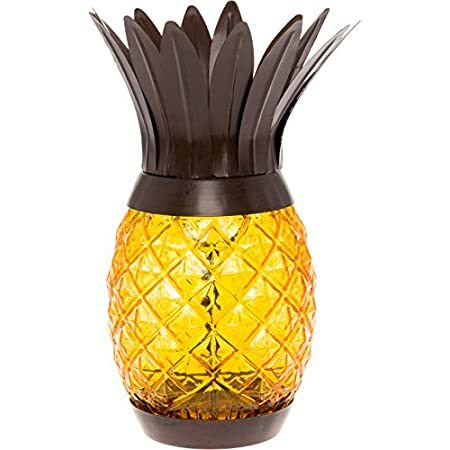 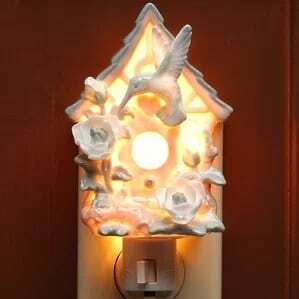 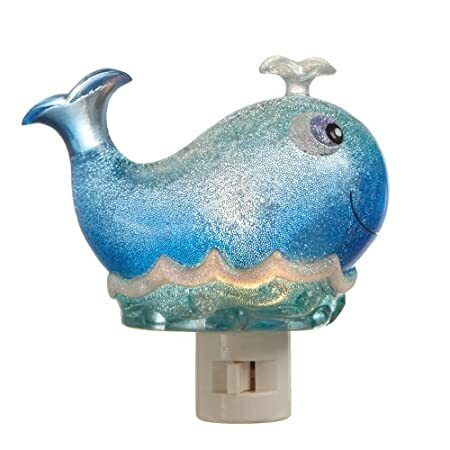 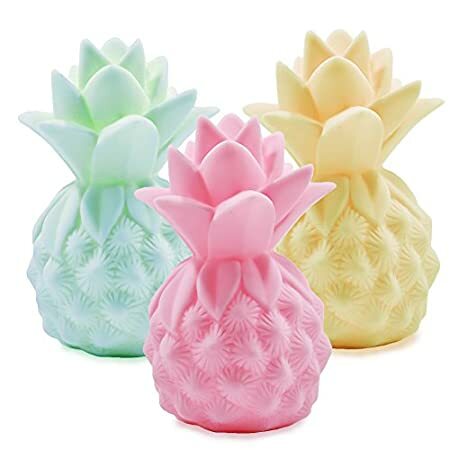 Bath and Body Works Golden Pineapple Nightlight Wallflowers Fragrance Plug.